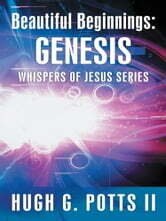 Beautiful Beginnings: Genesis is the first of poetry books based on the Bible in the Whispers of Jesus series. Each poem references key people or stories within the Word of God. 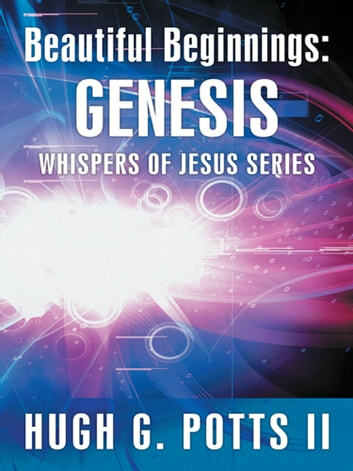 This first book is based on the book of Genesis. The knowledge that God has blessed mankind with in his text is now being conveyed in a new light. This artistic take on Scripture is a new way for readers to both learn and enjoy Gods Word in this memorable homage to the most sacred text in history. 'Compilations' - Dedications of 'Sacred Pearls'.